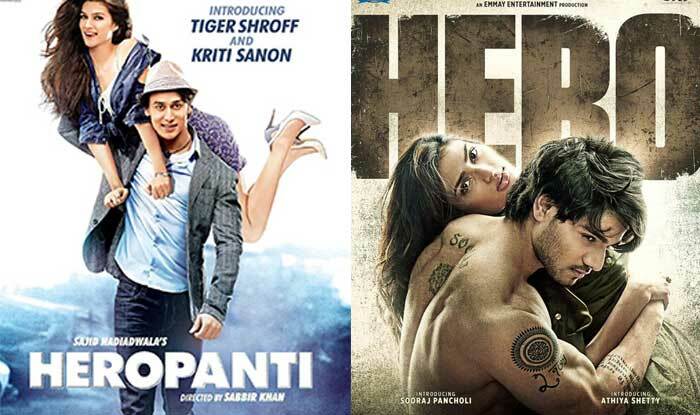 Directed by Sabbir Khan, Heropanti is a romantic action film produced by Sajid Nadiadwala. 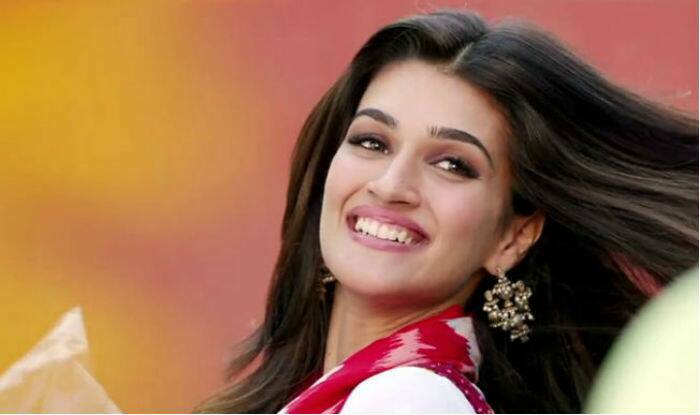 It released on May 23, 2014 and features Tiger Shroff, Kriti Sanon and Prakash Raj in the lead. 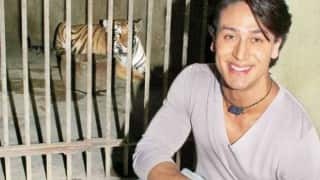 Heropanti starts off with a young man and his friends being held captivated for allegedly helping the daughter of a big man to flee away with her lover. 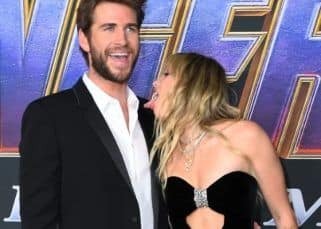 During the time of the captivation the young man falls for the younger daughter of the big man of the village. 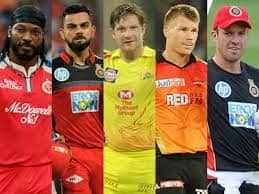 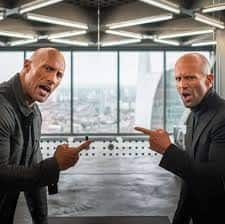 And after all the struggle the two unite. 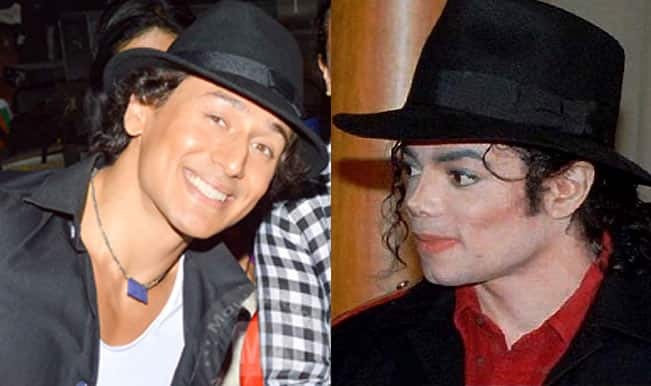 Tiger Shroff – India’s answer to Michael Jackson: Watch video! 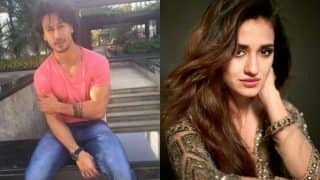 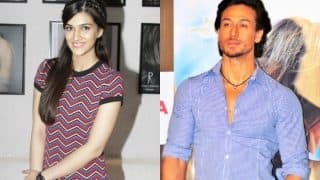 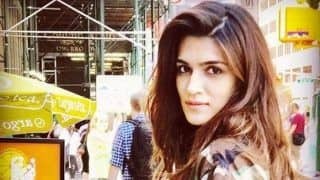 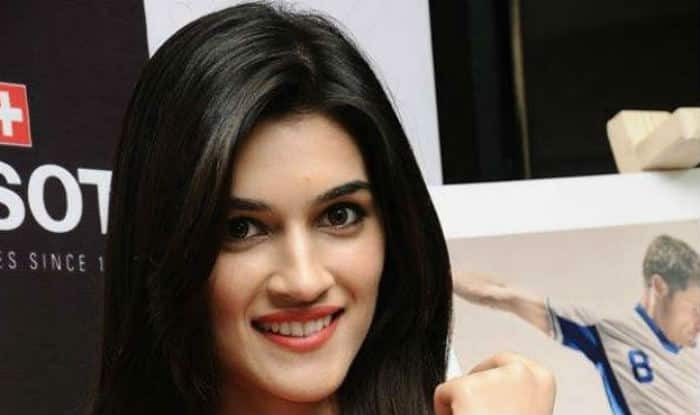 Kriti Sanon Approached To Play The Leading Lady In Baaghi 3? 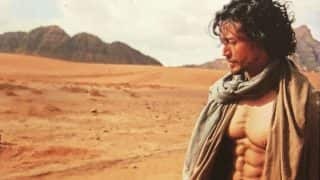 Happy Birthday Tiger Shroff: These 5 videos of Tiger Shroff will give you some serious fitness goals! 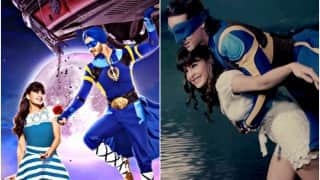 A Flying Jatt movie review: Tiger Shroff & Jacqueline Fernandez starrer is yawn-inducing preachy documentary on global warming! 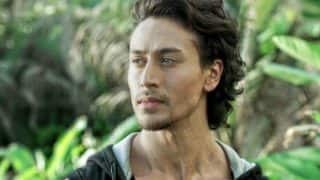 Hero vs Heropanti Box Office collection: Tiger Shroff mints more money than Sooraj Pancholi! 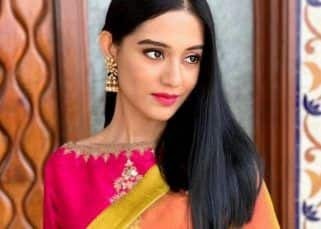 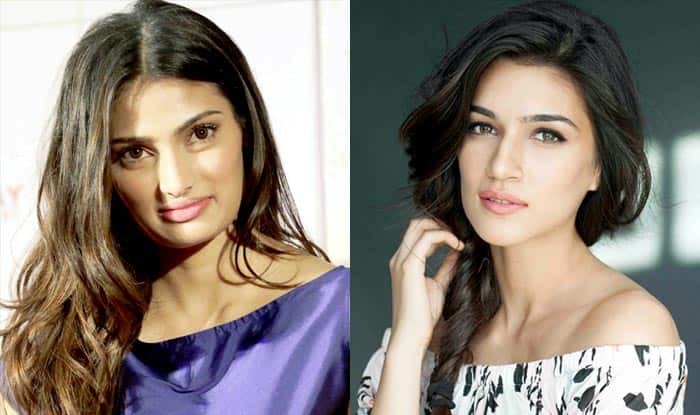 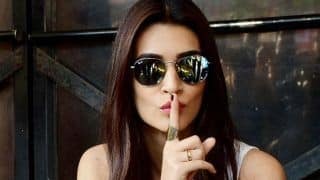 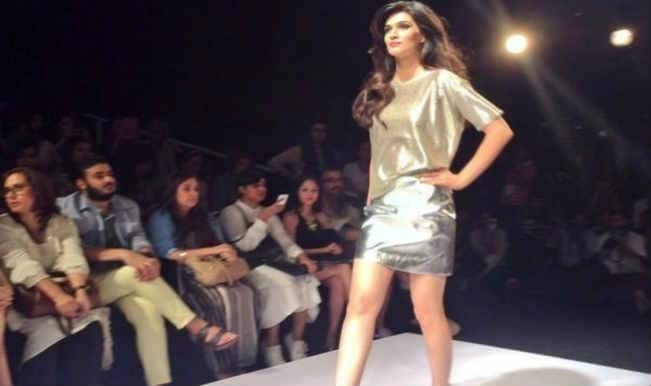 Athiya Shetty Vs Kriti Sanon: Who is sexier and more fabulous? 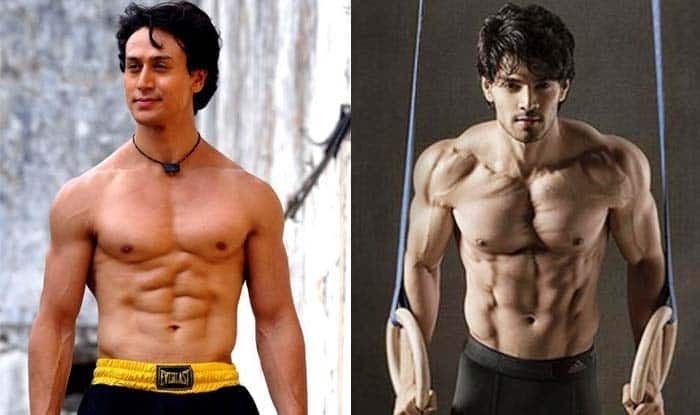 Hero vs Heropanti: Will Sooraj Pancholi make a bigger Bollywood debut than Tiger Shroff?